Retirement planning mistakes – especially the ones you can’t correct – can be costly. But some are correctable. Here are three that can be fixed, experts say. Did you start 2019 without thinking how best to save for retirement? Are you saving money in the right buckets – taxable, tax-free and tax-deferred? Or are you focused solely on reducing your taxable income today? Some individuals who are age 50 or older at the end of the calendar year might even make so-called “catch-up contributions” to their tax-deferred accounts instead of doing what might be in their best interest. And that would be to put money away in taxable or Roth accounts, says Bajalia. A Roth account allows the owner to withdraw money tax-free. And a taxable account might allow the account owner to withdraw money at favorable tax rates for capital gains and dividend income. For 2019, the annual IRA contribution limit is $6,000, or $7,000 if you’re age 50 or older. The annual contribution limit for a 401(k) and other employee plans is $19,000, or $25,000 if you’re age 50 and over. 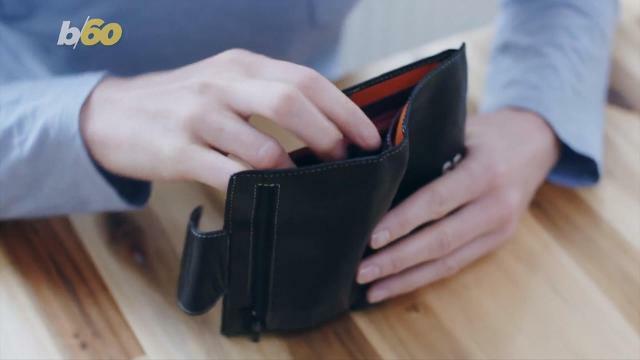 “Sometimes people are in a hurry to save taxes rather than thinking that the real tax savings (could come) later in life when taxes may be significantly higher,” says Bajalia. “Taxes are on sale today so let’s take advantage of a favorable tax code,” she says. 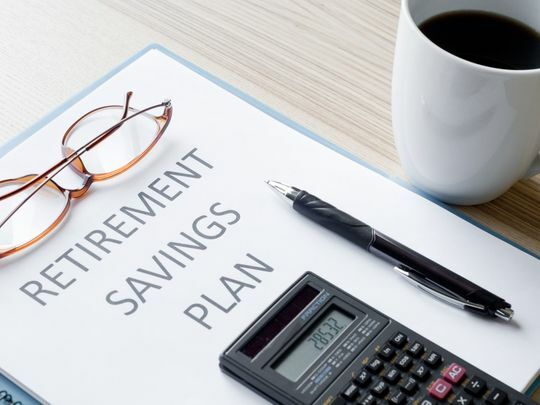 For his part, Timothy Bogert, a financial consultant with America Group Retirement Strategy Centers, says it would be a mistake for people 50 or older not to make annual catch-up contributions to their 401(k) and/or IRA. Bogert also says it’s an error not to fully fund your health savings account or HSA if you’re able. Contributions go into and out of HSAs tax-free – if used for qualified medical expenses – and money in the HSA grows tax-free. Participants with “self-only” health coverage can contribute $3,450 to their HSA in 2019, while those with family coverage can contribute $6,900. The catch-up contribution is $1,000 for those age 55 or older. If you plan on retiring this year and aim to claim Social Security, now would be a good time to review your plans with a qualified and competent professional. “Not having an informed discussion with your adviser and CPA on the benefits of deferring Social Security to a later date and using IRA assets for retirement income instead “is a huge mistake that can be avoided,” says Bajalia. Withdrawing money in your IRA now could also reduce future tax bills on your required minimum distributions (RMDs) that start at age 70½. Such distributions are taxed as ordinary income now and later. But RMDs from large IRAs often result in taxpayers age 70½ and older being pushed into a higher tax bracket. Reducing the amount of money in your IRA before age 70½ could result in a lower tax bill later. “Many retirees are retiring with the majority of their savings in tax-deferred assets which is a ticking time bomb,” says Bajalia. Early in the year, once you’ve filed your tax return, shift your focus to tax planning. According to Robert Keebler, co-author of “The Top 40 Tax Planning Opportunities for 2019,” the first step in tax planning is to estimate the amount of taxable income over a five to 15-year horizon. Harvesting. This is the practice of selling investments at a loss when you are in high-income years and selling investments that produce capital gains in low-income years. Both practices can lower your tax bill. For instance, you can use a capital loss as an offset to ordinary income, up to $3,000 per year. If you have more than $3,000, it will be carried forward to future tax years. And selling investments that produce capital gains in a low-income year could mean the difference between paying 15% tax instead of 20% or 0% instead of 15%. Traditional IRAs and Roth IRAs. Contribute, assuming you qualify, to a traditional IRA in high-income years and a Roth IRA in low-income years. The first practice will enable you to reduce your adjusted gross income now and the second practice will help you reduce your tax bill later. Withdrawals from a Roth IRA are tax-free while withdrawals from a traditional IRA are taxed as ordinary income. “Thinking about tax-efficient income planning is essential at the beginning of the year because once decisions are made with regard to what types of assets will be used for income, these typically can’t be ‘undone,’” says Bajalia.